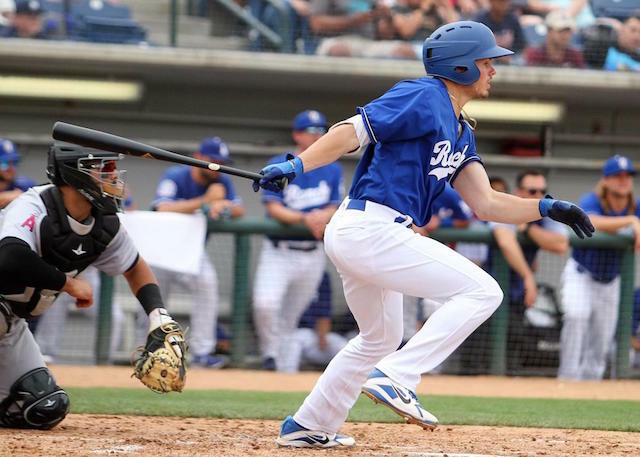 Los Angeles Dodgers shortstop Gavin Lux was ranked the ninth-best prospect at his position for the 2019 season by MLB Pipeline. It’s his first appearance in the rankings, having made the biggest leap of any player on the list. The 20th overall pick of the 2016 MLB Draft, Lux is coming off a breakout season in which he split time with High-A Rancho Cucamonga and Double-A Tulsa. In 116 games between the two affiliates, the then-20-year-old hit .324/.399/.514 with 27 doubles, eight triples, 15 home runs and 57 RBI over 524 plate appearances. Lux was promoted to Tulsa last August and continued to thrive at the plate, batting .324/.408/.495 across 120 opportunities (28 games). He went on to hit .424 in the postseason and helped the Drillers win their first Texas League championship since 1998. Among the many accolades Lux earned over the course of season include a selection to the California League All-Star Game and California League Player of the Month honors for July 2018. 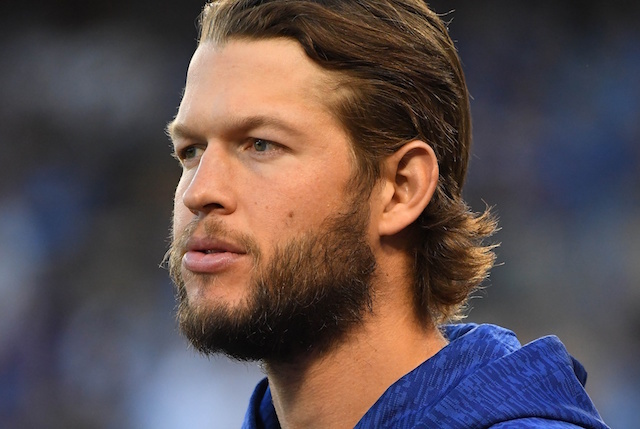 At the end of his campaign, Lux was deemed the Dodgers’ Minor League Player of the Year. What’s more, he was one of three organizational prospects to be named California League Post-season All-Stars. Lux was highly coveted in trade talks with the Baltimore Orioles for Manny Machado, but the Dodgers held firm and refused to move him in any deal. Looking ahead to the 2019 season, Lux figures to see the bulk of his playing time between Double-A Tulsa and Triple-A Oklahoma City. A versatile infielder that can play either position up the middle, he is currently projected to make his Major League debut the following year.